Once a flourishing city on the Hudson River, Newburgh has been experiencing the decades-long effects of deindustrialization. The loss of industry and its impact on the local economy have left our city with an increasing juvenile incarceration rate, entrenched drug and gang issues, and high poverty levels. The loss of friends and family to violence can leave youth feeling hopeless and disempowered. However, local businesses, community leaders, and organizations in Newburgh have been working diligently to better our city and public spaces can be used to help people heal from shared traumas. Global to Local was designed to invite our students to think deeply about the changes our city is experiencing, and learn how to insert their voices into the conversations about the future of Newburgh. 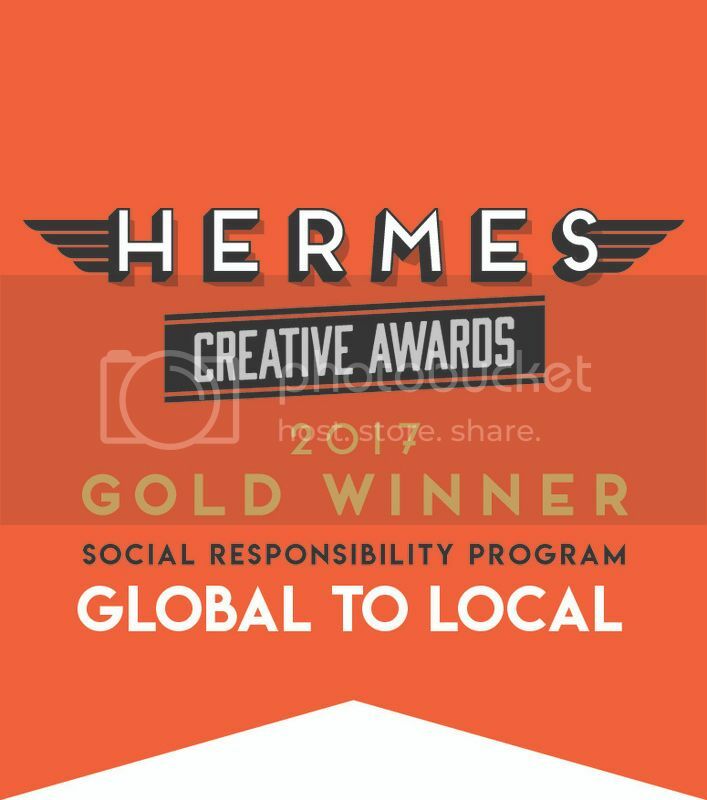 Through Global to Local, students in Excelsior Academy will study how public spaces are used in Cambodia as shared community resources for healing, then partner with MASS Design Group to design and build a memorial in Newburgh to acknowledge our community’s shared loss. Our project involves studying recovery and healing from trauma in two different but connected places: Cambodia, where survivors and victims’ families are struggling to heal from the Khmer Rouge genocide, and in our own city of Newburgh, which is struggling to heal from the effects of multi-generational trauma brought about by cycles of poverty, systemic oppression and acts of violent crime. 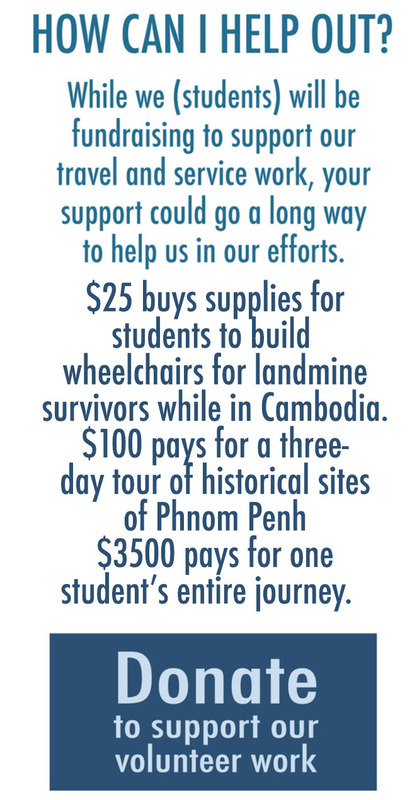 In the summer of 2018, twelve 11th grade students will travel to Cambodia, where most of the population is directly descended from victims of the Khmer Rouge genocide. We will visit sites and meet with organizations who are memorializing the genocide, with the goal of understanding how public spaces can be used as shared community resources for healing. After our trip to Cambodia, students will partner with MASS Design and community organizations in Newburgh to create a public memorial to victims of trauma and violence in our city. Our students will research the trajectory of oppression in Newburgh, beginning with the effects of multi-generational trauma experienced by enslaved Africans and their descendants in our area and moving towards more current issues of poverty, oppression and gun violence. This project will be about legacy and recognition -an acknowledgement of Newburgh’s shared loss, an examination of the lasting impacts of trauma in our community, and a testament to the resilience and hope we see every day in Newburgh youth and their families. To follow our journey, become a sponsor, let our students know about local calls for volunteers or to partner with Global to Local please contact us or follow this site.